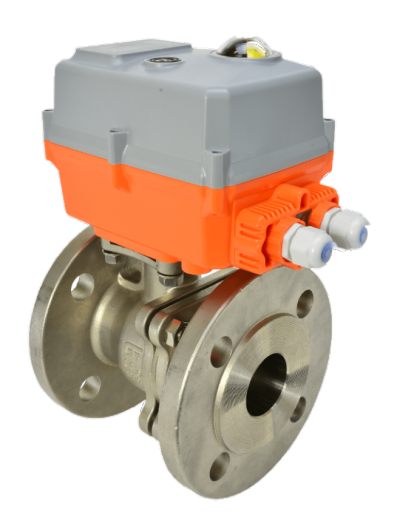 These Genebre 2525 electric actuated full bore cast iron ball valves have a stainless steel ball and stem and with an ISO5211 actuator platform integrally cast, direct mount the JJ electric actuator, ideal in general service applications. 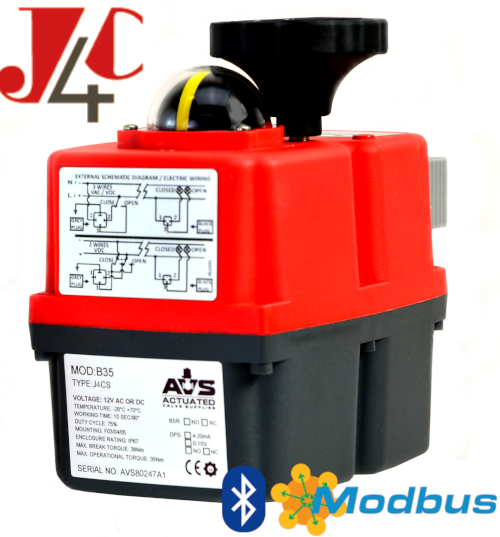 Supplied fully assembled and dry bench function tested by AVS. 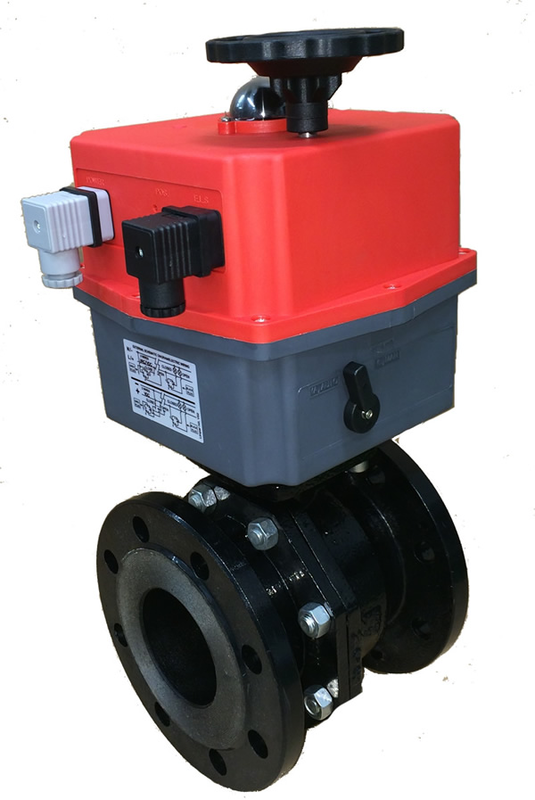 You can buy electric actuated cast iron ball valves online at AVS.